College Gloss Mizzou is the University of Missouri's branch of College Gloss, an online fashion and trends magazine. Founded in fall 2012 by Liz Stratman (2014 graduate), CG Mizzou aims to deliver the latest and greatest on fashion, food, entertainment and more, as well as provide a means for MU students to gain experience in journalism, marketing, social media, photography and design. All of our site content, including social media outlets, is produced and/or managed by current or recent MU students. Don't forget to connect with us on Facebook, Twitter, Pinterest and Instagram! 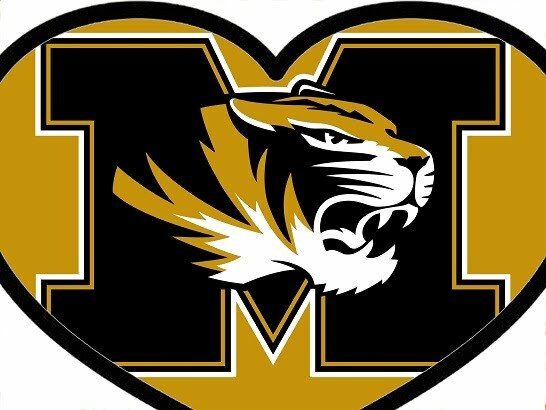 CG Mizzou is looking to re-open and is seeking contributors of all sorts -- from writers and editors to graphic designers and photographers. If you think you have what it takes to produce fun, engaging and up-to-date content for a college audience and are a current Mizzou student or recent graduate, email Liz (mizzou@collegegloss.com).